Pan mixer looks like a big pan. 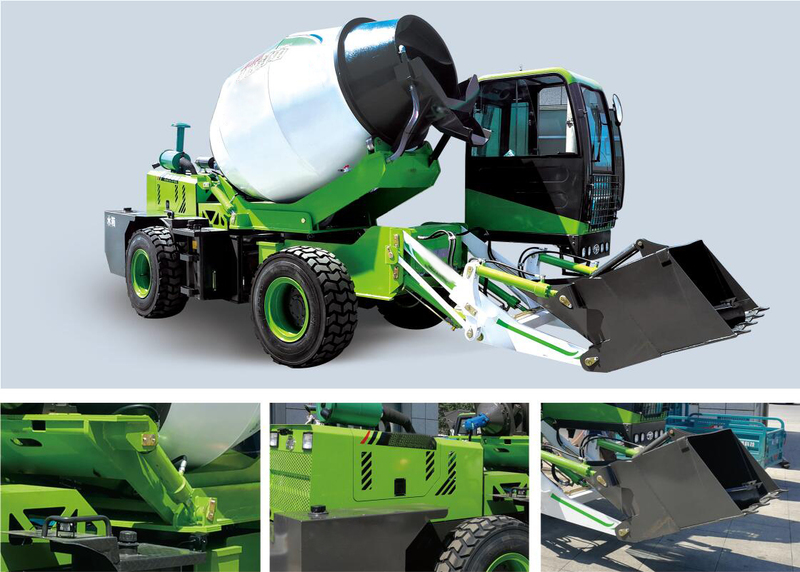 You will recognize it quickly and easily from all types of concrete mixers. The concrete pan mixer machine will mix material when it rotates in a clockwise direction and will discharge material when it rotates in an anticlockwise direction. 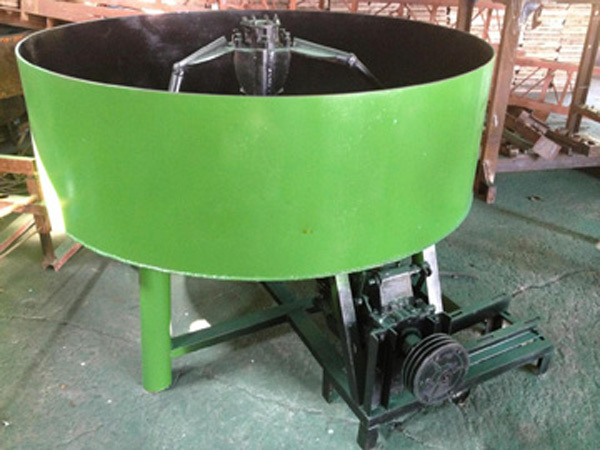 The pan mixer machine can combine with batching equipment to form a small and medium concrete batching plant. The machine adopting mobile discharging design, which can be used with tilting cart, is an ideal machine in construction sites. The concrete industry is one that requires people to utilize as much machinery as they can to be as efficient as possible. If you are pouring concrete regularly, you will need to have machines that can do this for you, not to mention mix everything up just right. 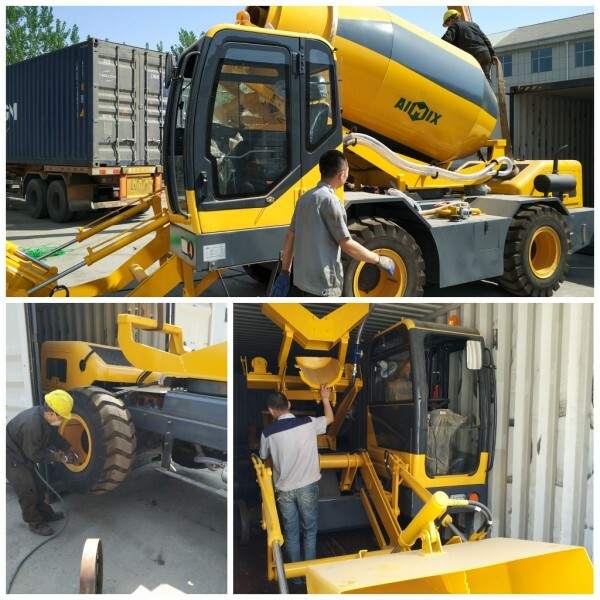 There are several different machines that you can purchase, one of which is very efficient that is called pan type concrete mixer. Let’s look at how this product works, or how you can get it for reasonable prices, and how this pan type mixer will change your business for the better. Meanwhile, there are many concrete mixer companies. 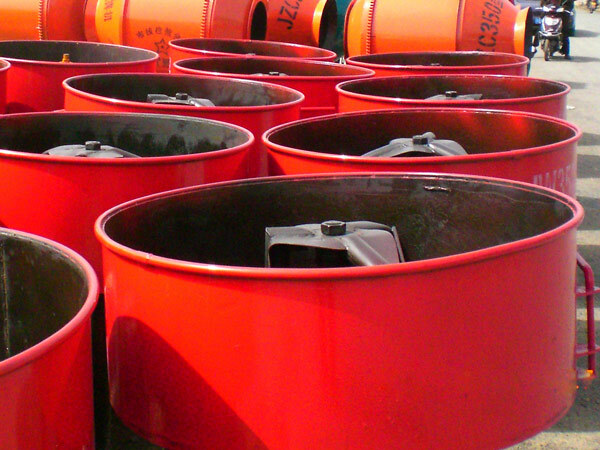 When you want to buy a concrete mixer, you should choose an authority concrete mixer company. What Is A Concrete Pan Mixer Used for? 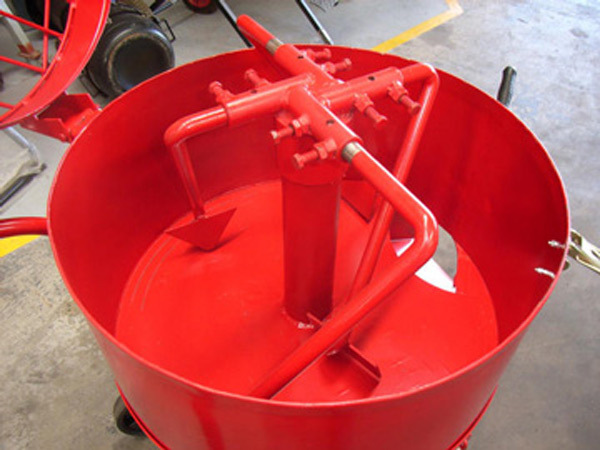 The concrete pan mixer design is reasonable.These are designed to be very easy to use and can create mixtures of concrete very quickly. Pan mixers concrete machines are designed for people that need speed and efficiency in their business, as well as the most homogeneous mixture possible. The concrete mixer pan machines make this possible, primarily because of the multi-velocity agitation that is produced. Once the mixers start to spend, the counter rotating effects will mix everything together, along with the agitating blades that can complete the process. 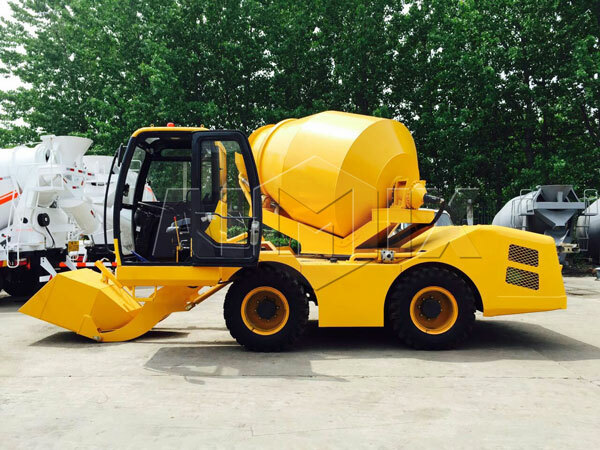 Not like diesel cement mixer, it is a kind of electric power mixer which has stable power. The one that you choose should allow you to set the speeds manually so that you can prevent cement balling. This is something that many of the less expensive models do not have, so it always should pay a little extra. It should also have a self sealing door, which will make it very easy to operate. It will also make maintenance of this device very simple, that is why so many contractors own one of these pan mixers for their business. As one of the concrete pan mixer suppliers, we have many models of pan concrete mixer for sale. 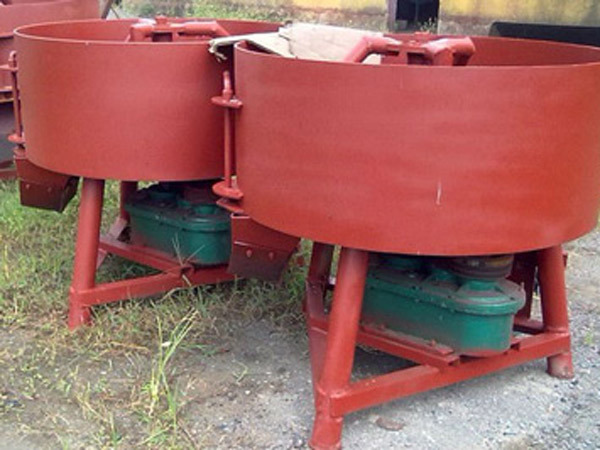 Meanwhile, we also have many hot models of drum mixer for sale. The price that you pay for the pan mixer will depend on the volume of the mixer, and they yield that it will produce. The type that you get will depend upon the size of your business and how much concrete you need to pour on a regular basis. 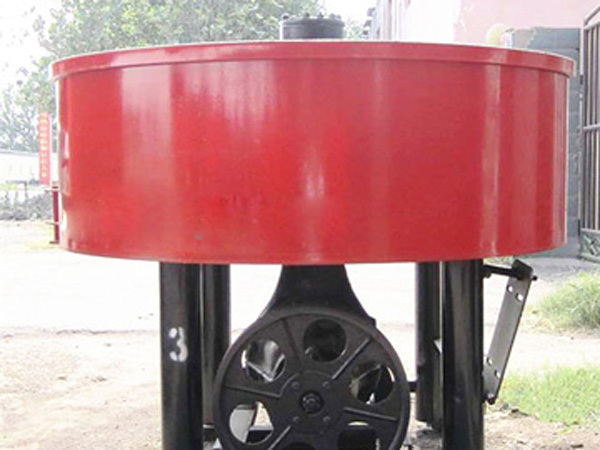 There are many concrete pan mixer manufacturers, you should look for a company which is trustworthy. Our company is a well-known pan mixer manufacturer. 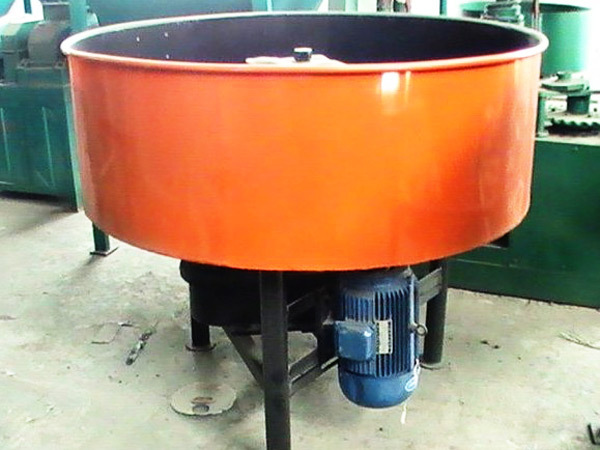 As a concrete mixer company, we have some hot types of concrete pan mixers for sale. 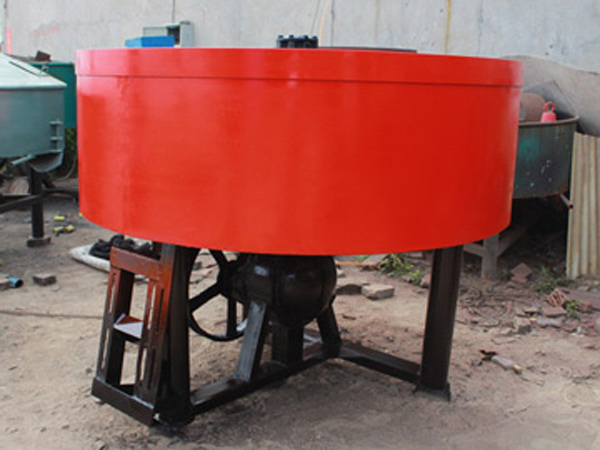 The concrete pan mixer price of our company is reasonable. Many customers would like to buy concrete mixer pump from us as well. If you don’t have one of these mixers, it could make it very difficult for you to keep up with the production levels of your company. Mixer pan machine makes everything easier, especially for smaller jobs, and is a unit that all contractors should have. You simply need to choose the pan mixer concrete machine that will fit your business model in terms of the volume of production. 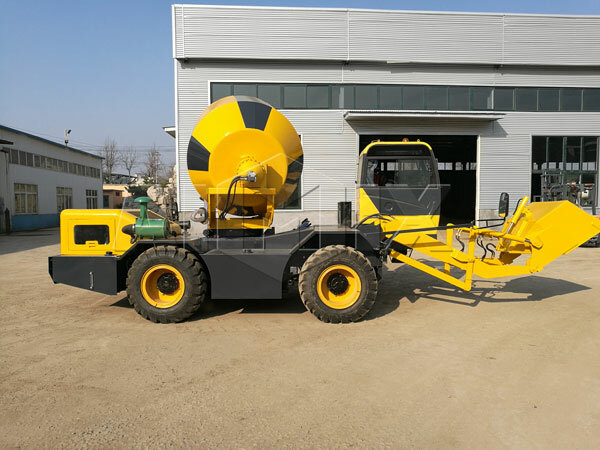 After you have one of pan mixture machine, you will wonder how you are ever able to create concrete without pan cement mixer, especially when it does it so well. 1. High automatic degree, high mixing quality, high efficiency, low energy consumption. 2. Small noise, easy operation, high discharging speed, convenient maintenance. 3. It can combine with dosing machine to form a small and medium batching plant. 4. The machine adopting mobile discharging design, which can be used with tilting cart, is an ideal machine in construction sites. The concrete pan mixers of our company have the advantages of high automatic degree, high mixing quality, high efficiency, low energy consumption, small noise, easy operation, high discharging speed, convenient maintenance, etc. 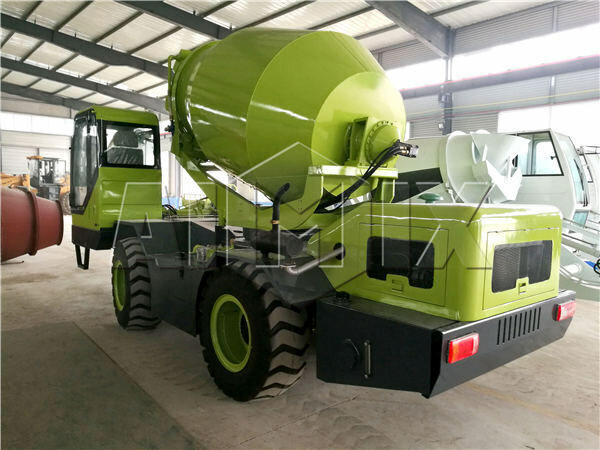 The pan concrete mixer, a new type of concrete mixer, is applicable to common expressway, power station, damming construction, road, bridge, big and medium prefabrication factory. There are varieties of pan mixer for sale. since self loading pan mixer have launched to market, constructors think highly of it. 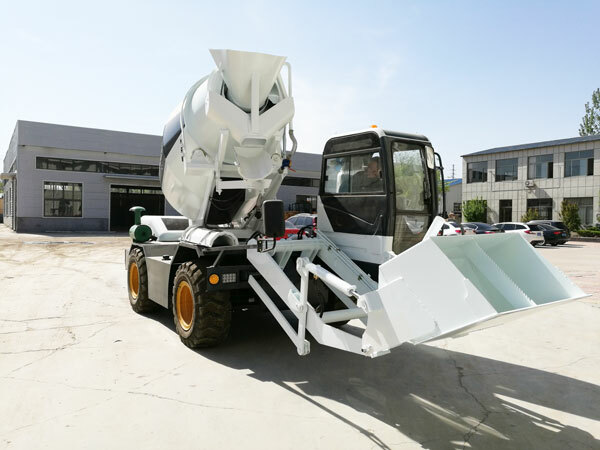 Comparing other ordinary pan mixer, self loading mobile concrete mixer has more applications and more stable. We Aimix Group, adopting advanced technology, have large advantages in quality and price than other suppliers. We adopt the engine from famous brands in high technology and quality such as Pekins and Cummins. Secondly, the control room we use is the design in glasses so that workers can operate the machine more conveniently. 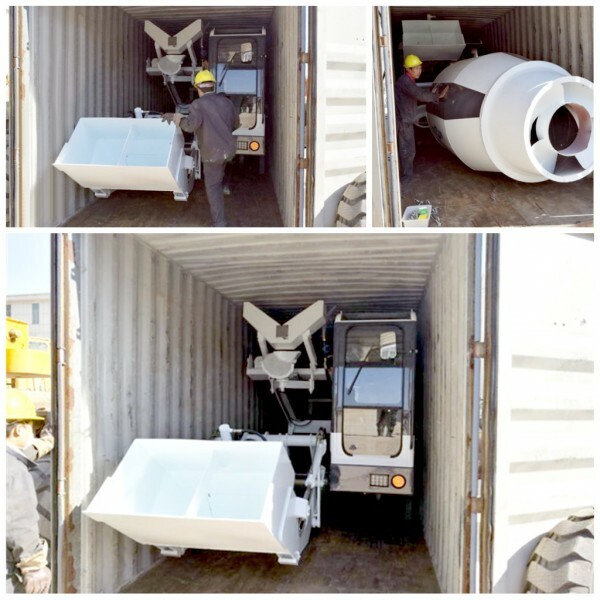 Our self loading transit mixer have been exported to many countries and areas, such as UK, Vietnam, Philippines, South Africa, Russia, Tanzania….There are many capacities and types we can supply, such as 1.2 cub, 2.0 cub, 3.5 cub, 4.0 cub for hot sale.